Gary will host Marcus Lemonis this Sunday on An Economy of One. 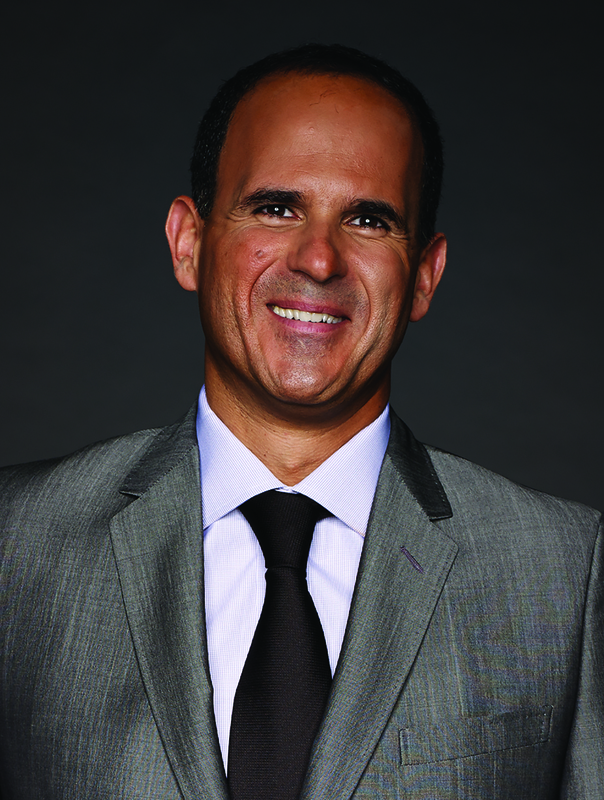 Marcus Lemonis – Host of “The Profit” Tuesdays at 10:00 p.m. ET/PT on CNBC. Many know him as the “business turnaround king” and host of CNBC’s prime time reality series The Profit, but his rise to stardom is no Hollywood construction. Lemonis’ notoriety has been established by his tenacity, shrewdness and determination. His biggest success is as the chairman and CEO of Camping World, the nation’s largest RV and outdoor retailer, and Good Sam, the world’s largest RV owner’s organization. While some may rest on their laurels with such a résumé, Lemonis’ unique vision and large ambition keep him looking forward. On The Profit, he lends his expertise while using his famous “three Ps” principle (People, Process, and Product) to assist struggling businesses around the country from a variety of industries. He continues his quest to help small businesses when The Profit returns for a third season on Tuesday, May 12th at 10pm ET/PT.